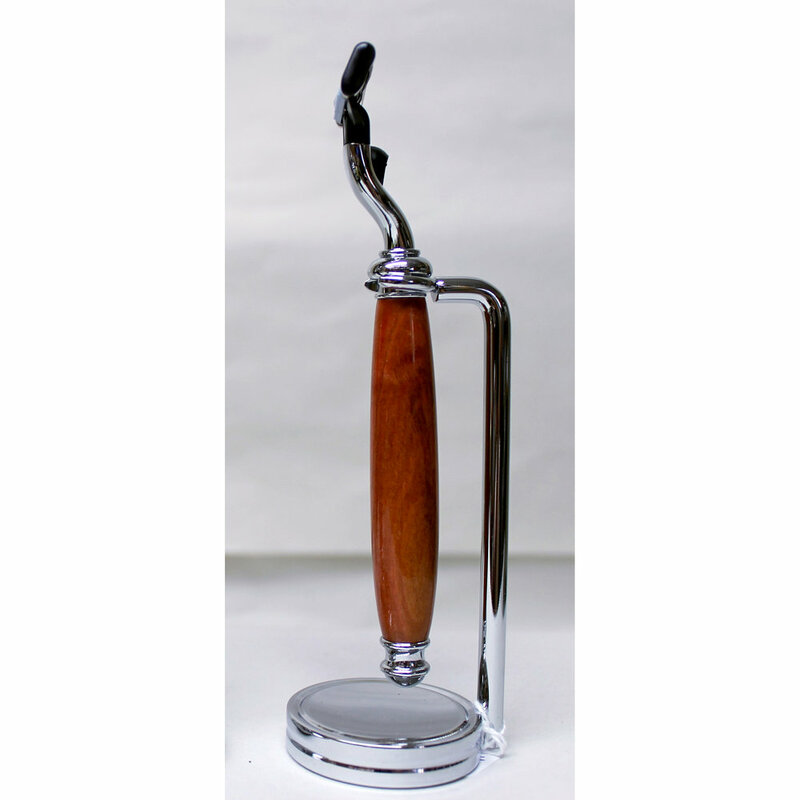 Please use the contact form at the bottom of this page to inquire about stock or to place a custom order. 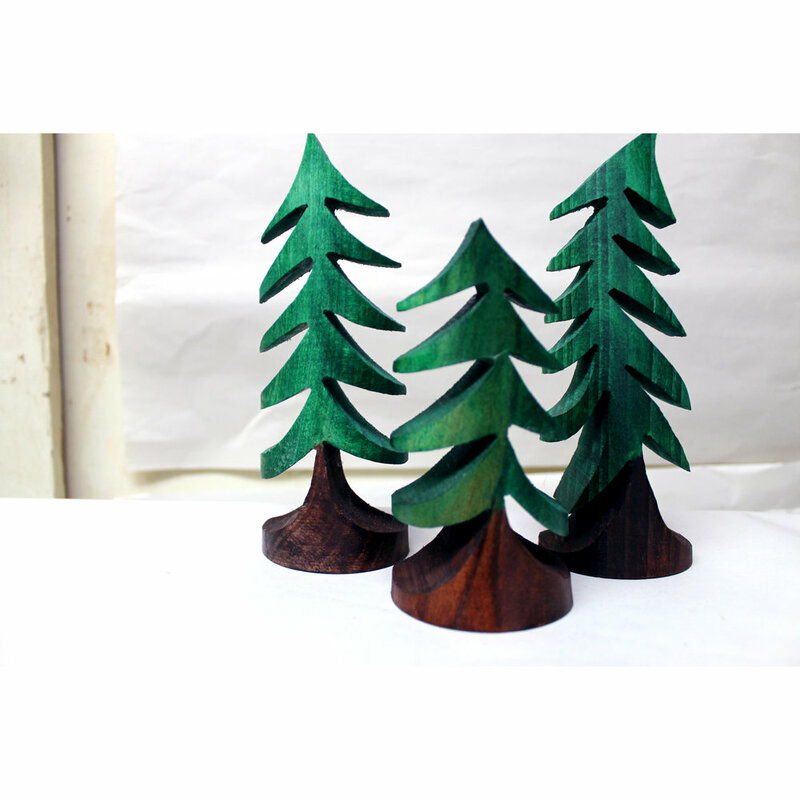 All items can be made from the following types of woods. 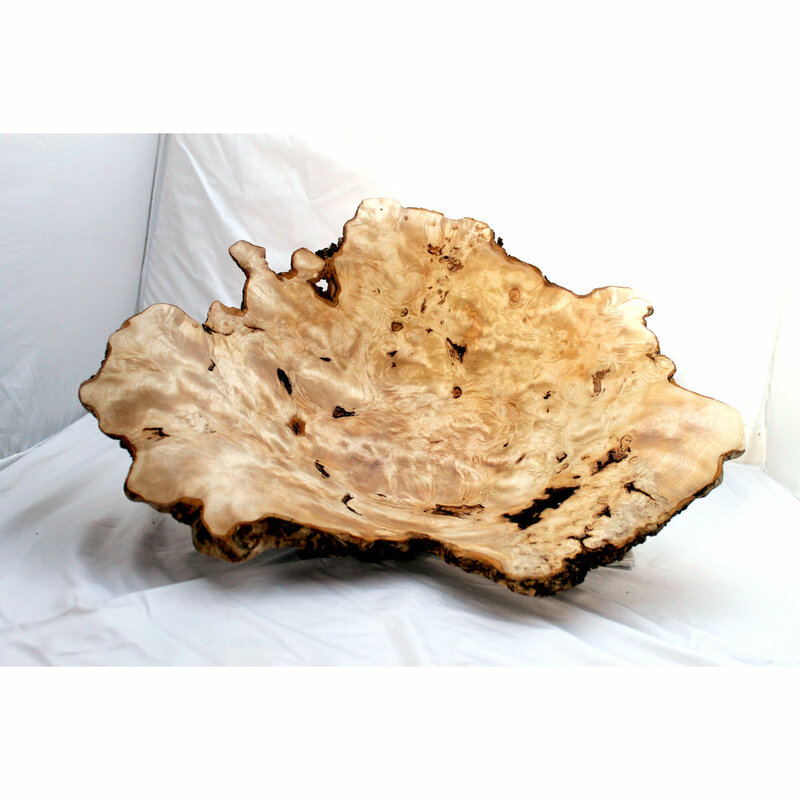 Available Natural Woods Walnut | Walnut Burl | Maple | Maple Burl | Quilted Maple | Spalted Maple | Spalted Beech | Cherry | Olive | Purple Heart | Red Heart | Blood Wood | Black Palm | Amboyna Burl and many others. Colorwood Layers of multiple colors of thinly cut wood | Red | Blue | Gray | Pink | Purple | Brown | Tan | red, white and blue combination. Acrylic Blanks Hard plastic type blank of numerous different color combinations. 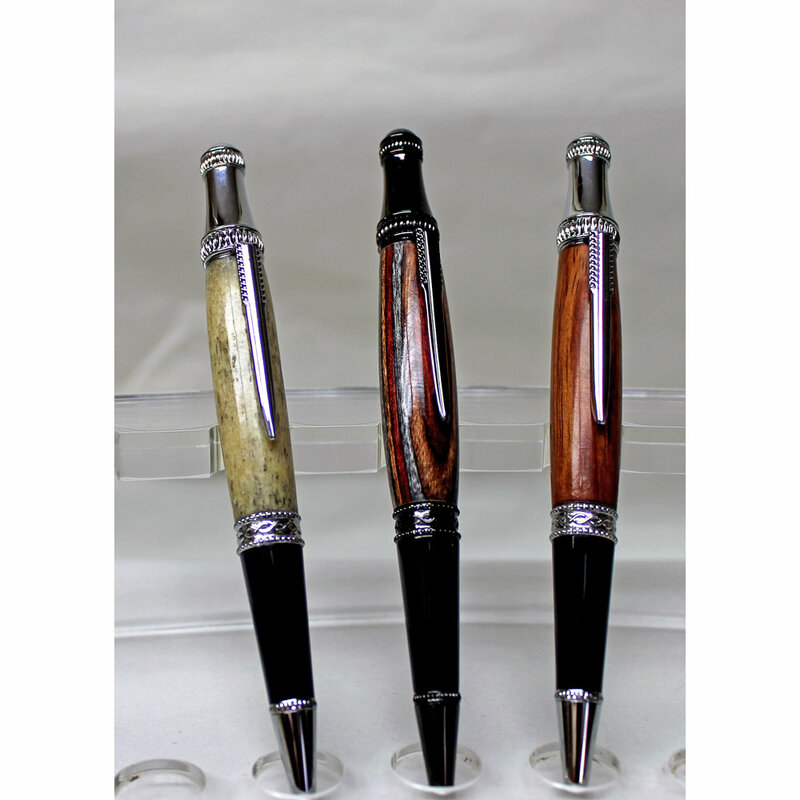 Ask for examples or particular woods. Bowls made in various sizes 4-6”- $45 | 7-8”- $60 | 9-10”- $75 | 11-12”- $100 Large Salad Bowls 13”+ $150-$200 depending on size and type of wood. 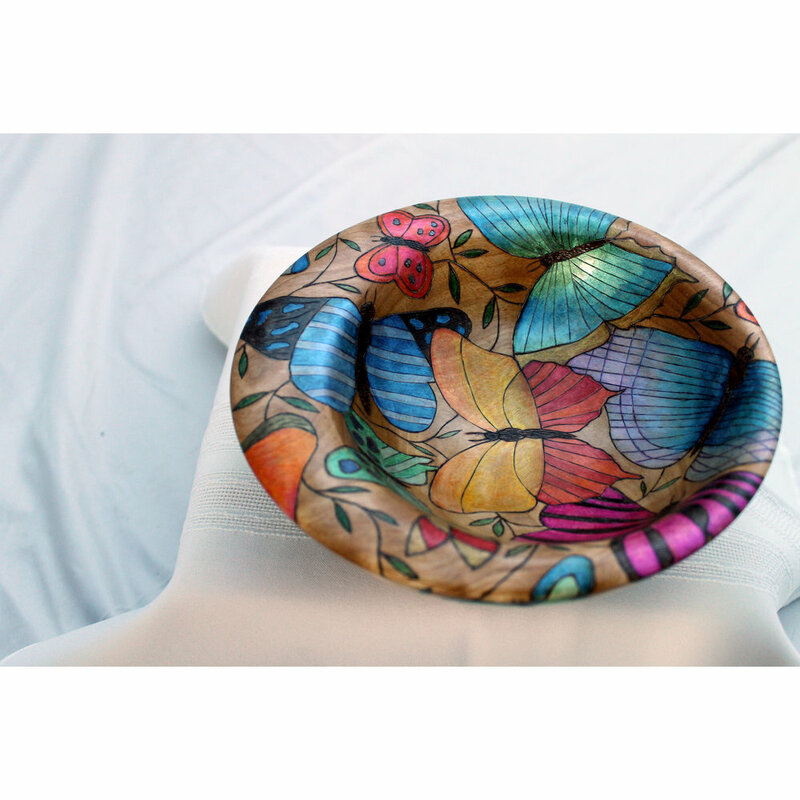 Burned and colored decorative bowls Butterflies and Leaves | $100 to $300 depending on size and intricacy of design. 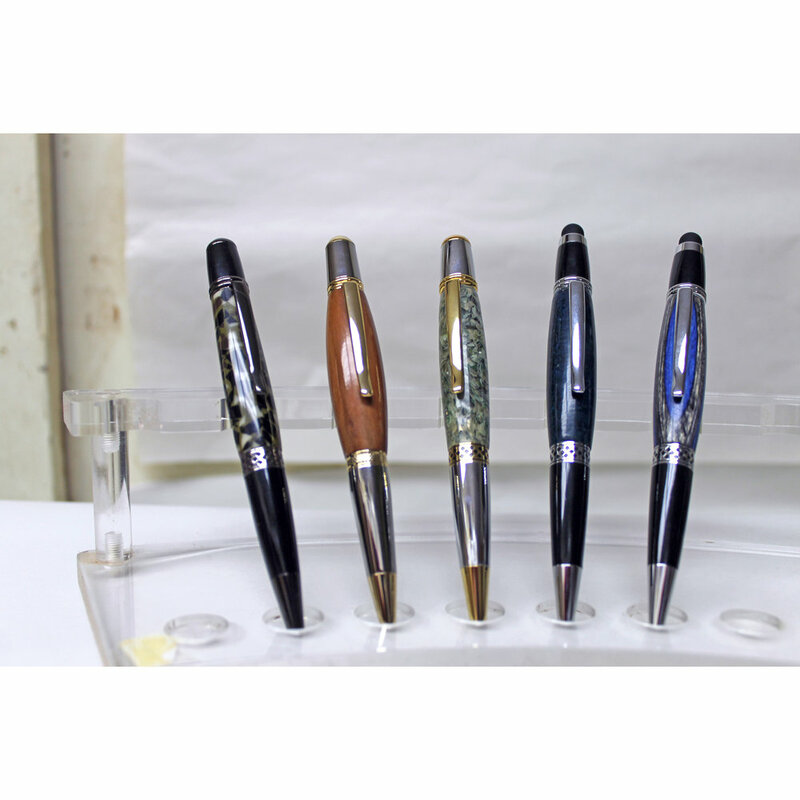 Pens can be made in any of the above listed woods. Thank you for your message! Please expect an e-mail reply soon.